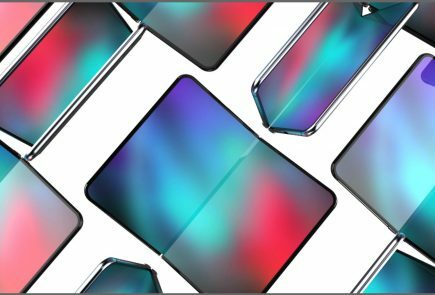 A mystery smartphone from Xiaomi has been spotted on TENAA. The smartphone carries the model number M1901F9T. 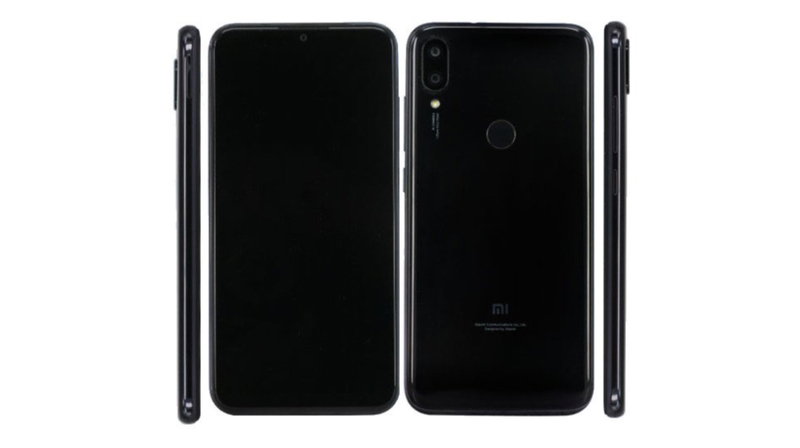 Although the name of the device is not yet confirmed, this could be a Redmi 7-series smartphone. 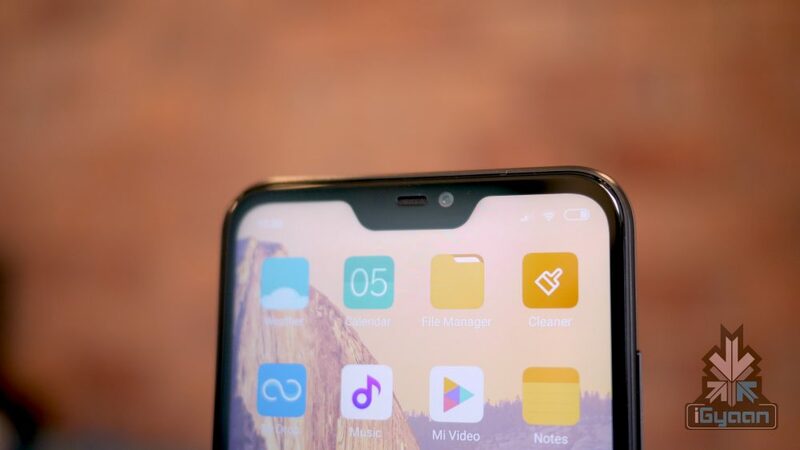 Like the Redmi 6, it also has a display with a notch up top. 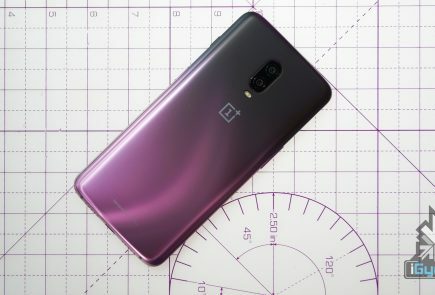 The listing also reveals some specifications about the upcoming device. The Xiaomi smartphone which is codenamed M1901F9T has a 5.84-inch display with a high screen-to-body ratio. 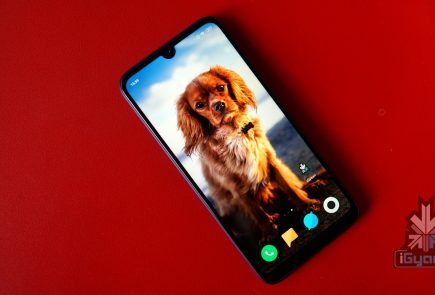 The front of the device also seems to have a tiny waterdrop notch that houses the front-facing selfie camera. The right side of the smartphone harbors the power button and volume rockers while the left side is free from any switches. The rear of the smartphone has a glass back which houses the fingerprint sensor and a dual camera setup with an LED flash. 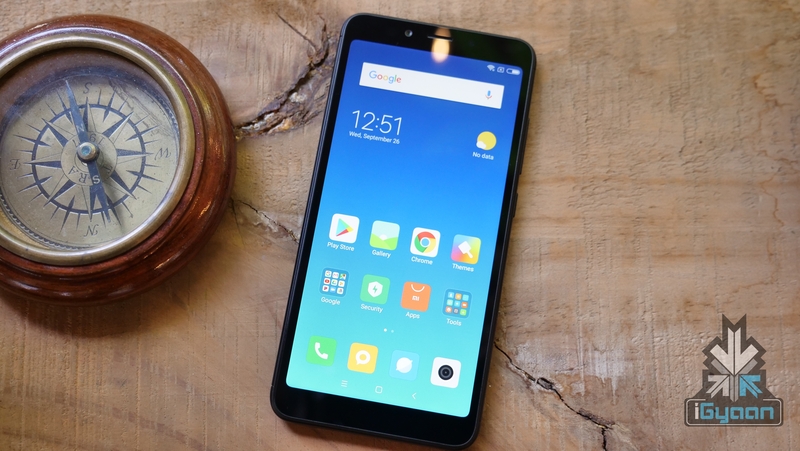 The Xiaomi smartphone measures 147.76 × 71.89 × 7.8 mm and is powered by a 2,900 mAh battery. 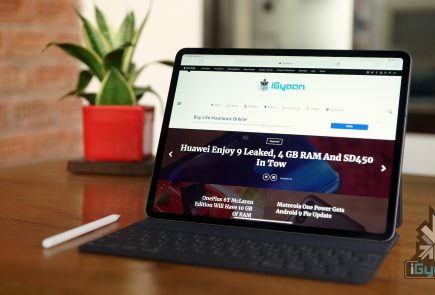 In terms of connectivity, the smartphone supports dual 4G VoLTE while it is also expected to have other standard options like Wi-Fi 802.11 and Bluetooth. Other specifications like the CPU, GPU, and camera resolution is unavailable. 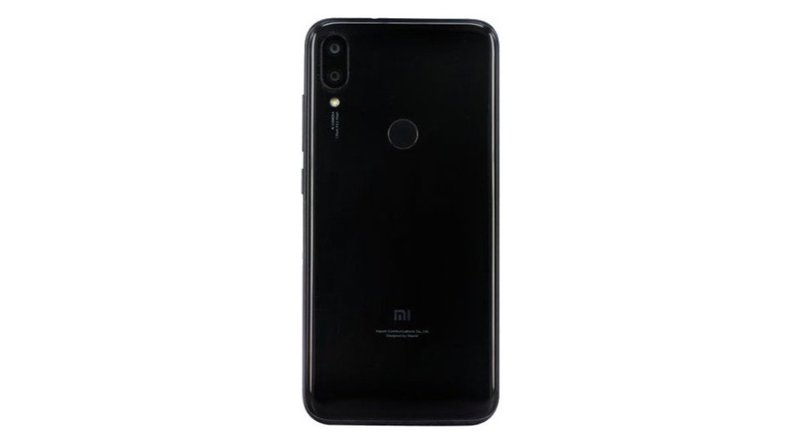 If it is the successor to the Redmi 6 Pro, the former is expected to have better specifications than the latter. Display: 5.45-inch IPS LCD display with Full HD+ resolution. Processor: 2.0 GHz octa-core Helio P22. Storage: 32/64GB internal storage, expandable via microSD card up to 256GB. Rear Cameras: 12 MP and 5 MP rear cameras, 5 MP front-facing camera.